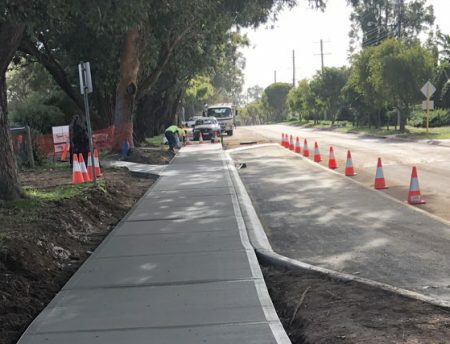 Leeuwin Civil was engaged by the Shire of Augusta Margaret River to construct a 200m concrete footpath, two new bus bays, and 34 new car parking bays to raise the standard for parking and pedestrian access at the Cowaramup Primary School. 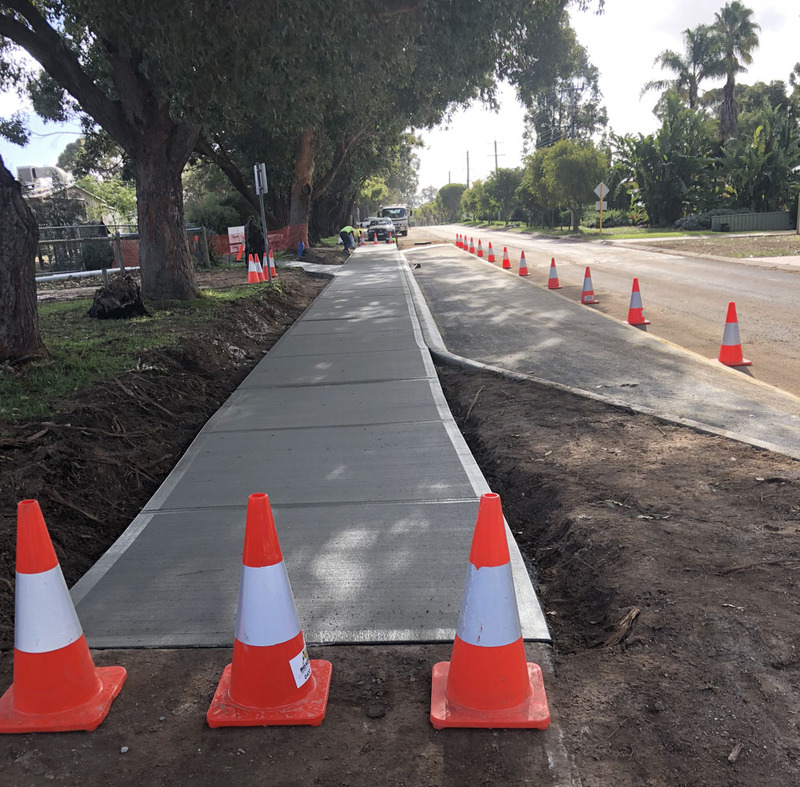 Stringent traffic management plans were put into place to carefully manage peak drop off and pick up times for parent and bus services, to manage safety. 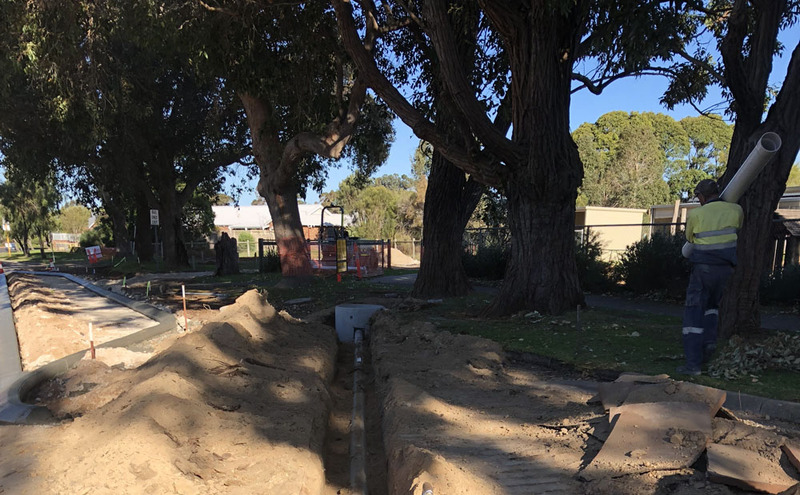 This was achieved in close consultation with the school, parents and bus services. 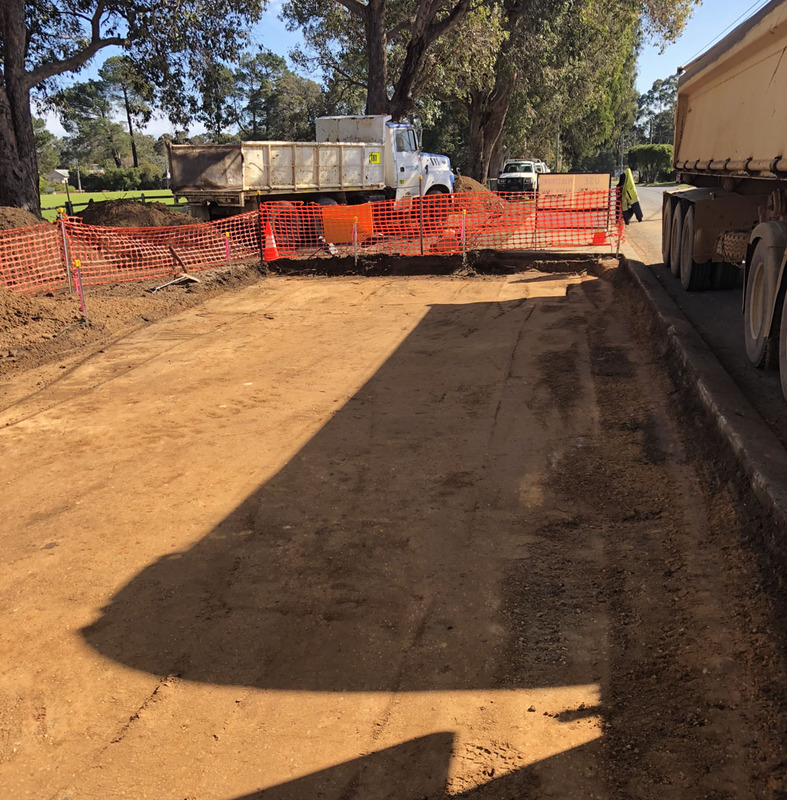 Leeuwin Civil was also able to assist the Shire by proposing an alternative pavement depth when it was established the original depth did not meet budget restrictions. 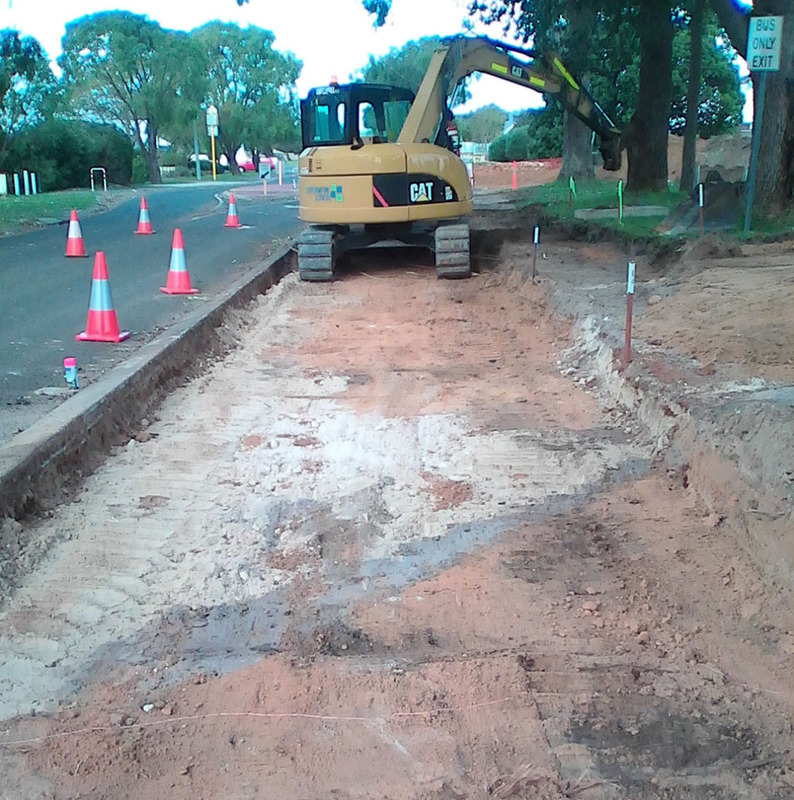 As a result of this change works were completed to time and on budget.